NASA has finally settled its lawsuit with the publishing industry over book scanning. Considering how aggressive Google has been with private publishers, its handling of government documents seems rather odd. 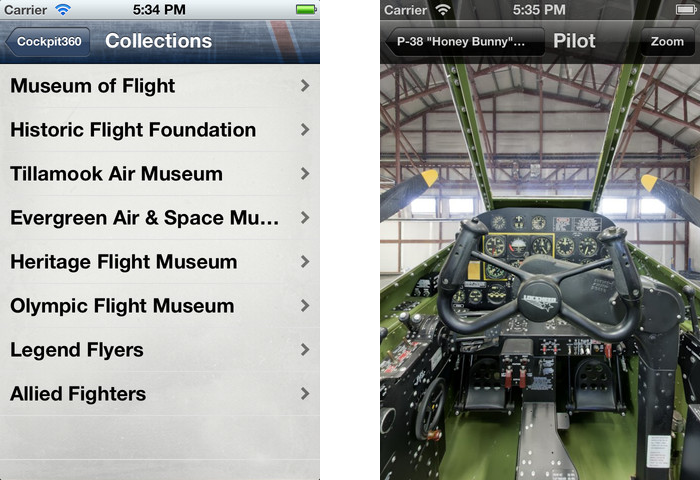 There are hundreds, perhaps thousands, of NASA publications on Google Books. Unfortunately, there are no full-text views for these books, only snippet views. Despite the fact that these are government documents and not subject to copyright. One would think Google Books would know that. Especially given the close relationship between Google and NASA Ames Research Center. Let’s hope Google fixes this situation in the future. 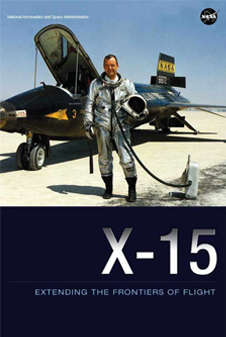 NASA has released a a couple of e-books on the X-15 suborbital rocketplane. X-15: Extending the Frontiers of Flight by Dennis R. Jenkins is a very complete (644-page) official history of the program. It was published in December, 2010. The paperback sells for $35 on Amazon but you can download it for free here. X-15 Research Results (NASA SP-60) by Wendell H. Stillwell is an older technical report. It’s from 1965, so an original hardcopy is probably hard to find. You can download that one here. Update: XCOR Aerospace distributed a 52-page Lynx Payload User’s Guide on disc at the Next Generation Suborbital Researchers Conference. The guide is expected to be available for download on the XCOR website shortly. Citizen scientists who are thinking about flying payloads on suborbital spacecraft are advised to consult the relevant payload user’s guides. For many suborbital companies, these guides are still a work in progress. Some information is now available, though. Citizen scientists who want to fly payloads on SpaceShip Two can download the Virgin Galactic’s 14-page Payload User’s Guide. Masten Space Systems has a 12-page Payload User’s Guide for its Xero vehicle, available for download here. Blue Origin provides payload information on its website. XCOR Aerospace has not yet published a Payload User’s Guide but information on basic payload capabilities is available here. Space Safety is a new magazine. The pilot issue and the first two regular issues are now available as free downloads. Click here to view the download page. You are currently browsing the archives for the Books and Resources category.